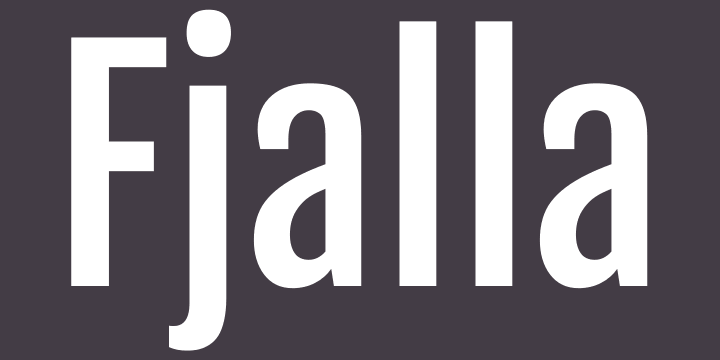 Fjalla One is a medium contrast display sans serif. Fjalla One has been carefully adjusted to the restrictions of the screen. Despite having display characteristics Fjalla One can be used in a wide range of sizes.